Recycle your glass bottles and make art! 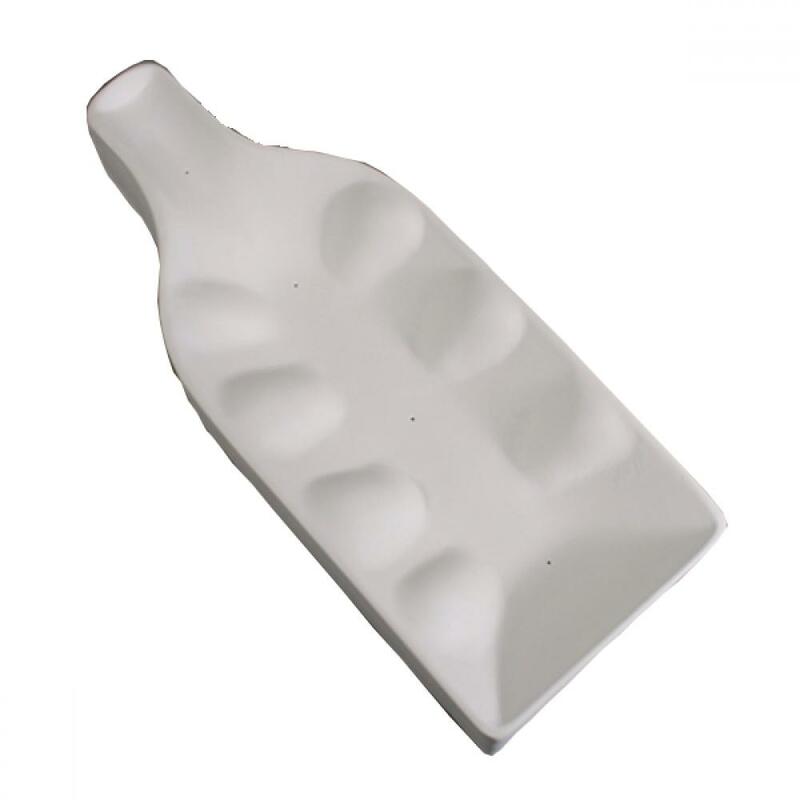 Create a fluted dish from you used wine bottles. Mold Dimensions: 13" long x 5" tall.